Warming, yes, but many factors to consider. Natural events have a huge impact. And then there is the question of man’s contribution. CO2 emissions need to be lessened and controlled, deforestation curbed and global environmental management improved, and not only for the sake of the planet – have you visited a China recently? Imagine trying to live your daily life in this soup! 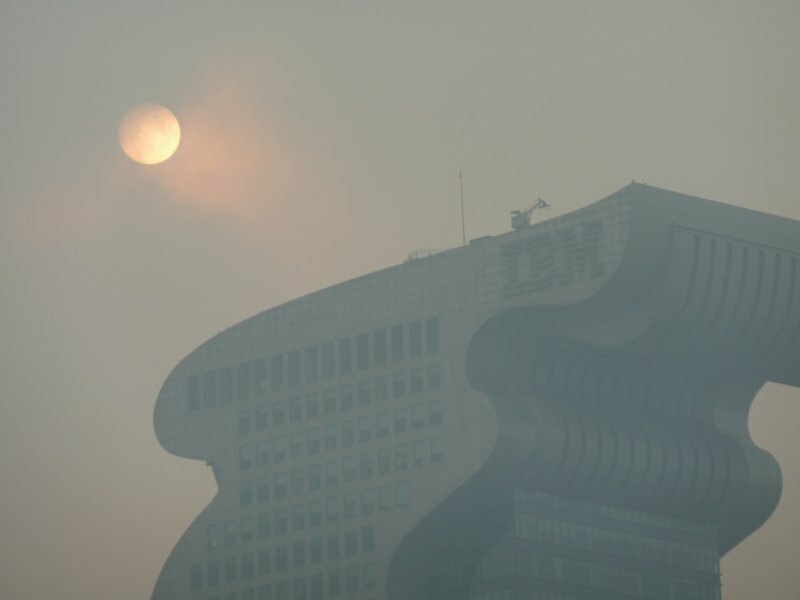 This entry was posted in China and tagged Air Quality, Beijing, Environment. Bookmark the permalink.